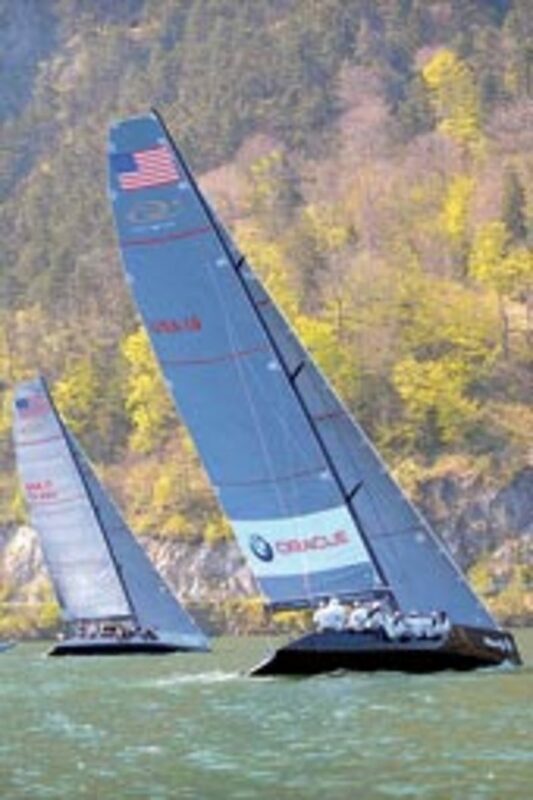 Russell Coutts and Larry Ellison&apos;s team just made it against Cameron Appleton&apos;s Team Aqua in the RC 44 Austria Cup. Both teams won seven races out of nine; however, the American team won the direct confrontation. Paul Cayard and his team Katusha finished third. 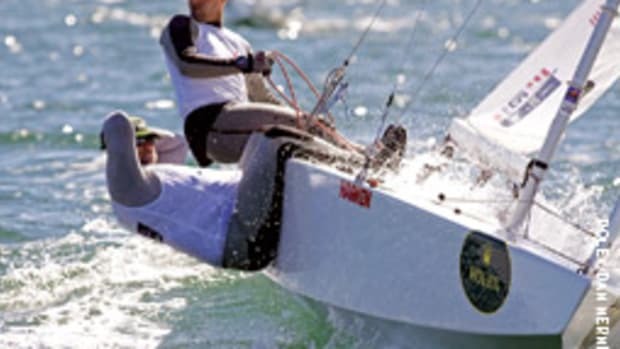 East Coast teams dominated the action at the Intercollegiate Sailing Association/Gill coed national championship on the first days of May. From the 200-plus active racing programs that compete under the auspices of the ICSA, 36 schools were seeded, based on performance, into one of the two semifinal rounds. For the 18 schools competing at each location, the stakes were high - only a top-nine finish would qualify them to move on to the championship finals later in May in Wisconsin. At the western semifinals in Seattle, light air on Day 1 only allowed for the completion of four races - two each in the A and B divisions. When racing wrapped up on Day 2, with 10 races completed in both divisions, the point spread among the top three teams was a good indication of the close competition: Yale won the event with 89 points. St. Mary&apos;s was second with 91 and Roger Williams was third with 98. Also qualifying to move on were Old Dominion, Harvard, Hobart & William Smith Colleges, Salve Regina, SUNY-Maritime and Stanford. At the eastern semifinals in Charleston, S.C., the big story was the dominating performance of Boston College. Fifteen races were sailed in both A and B divisions, with BC winning 11. Georgetown took third followed by the University of Vermont, Tufts, Brown, the Navy, South Florida and the U.S. 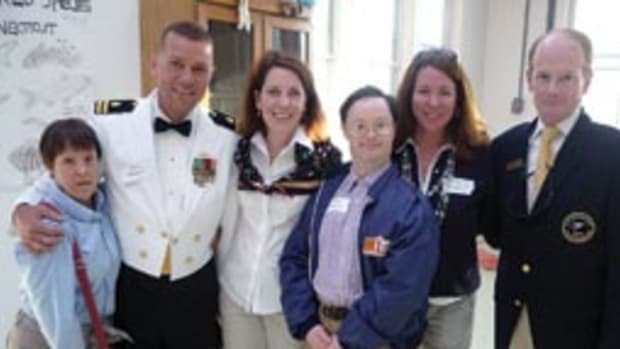 Merchant Marine Academy. 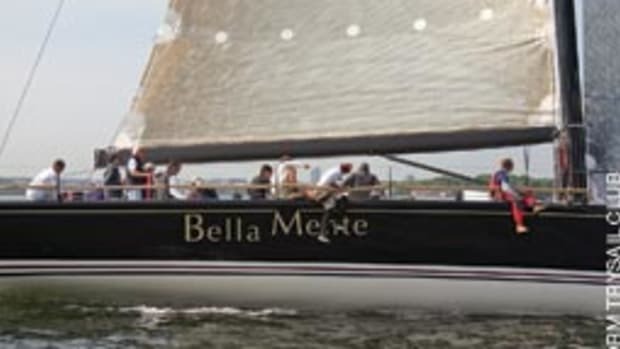 A new LGBT-oriented sailing charter company and sailing school called Out on the Water Sailing is on course to start providing local sailing opportunities and instruction out of its bases in New York City and Sag Harbor, N.Y.
Co-founders Capt. Chris Bartick and Toby Stull are longtime sailors, avid sailboat racers and experienced instructors. 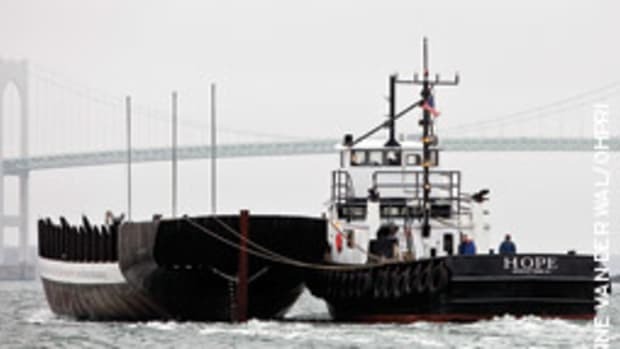 Bartick and Stull both hold Merchant Mariner Captain&apos;s licenses, as well as various sailing instructor certifications issued by the American Sailing Association. 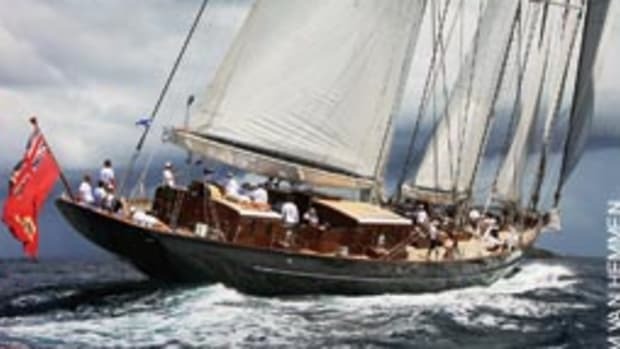 Out on the Water Sailing&apos;s fleet includes a J22 performance sailboat, Wanderlust, based in New York Harbor and a Beneteau First 42 sailboat, Pearl, moored in Sag Harbor. 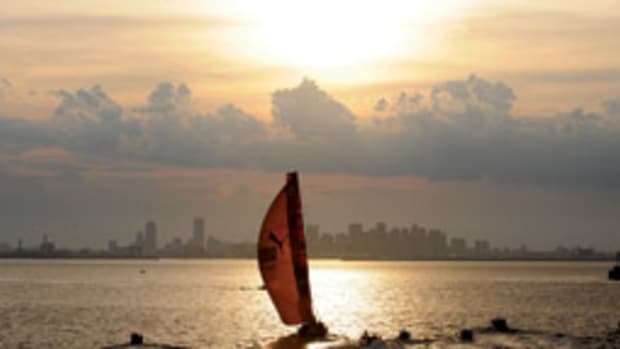 Out on the Water Sailing offers evening sails on the Hudson, LGBT multiple-night sailing adventures out of the Hamptons and LGBT-focused adventure sailing to worldwide destinations. For information, contact Joshua Plant at (646) 652-6803 . 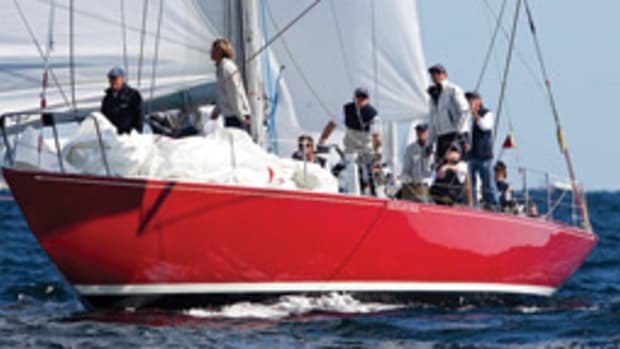 The Rolex Farr 40 worlds lived up to the billing as the big-boat one-design championship against which all others are measured. Italy&apos;s Massimo Mezzaroma won the championship on Nerone for the second time. Guido Belgiorno-Nettis&apos; Transfusion from Australia was beaten in the last race. American defending champion Jim Richardson&apos;s Barking Mad put together its best daily tally of the series, scoring 2, 3, 1 on the final day of racing. This article originally appeared in the New England Home Waters section of the July 2010 issue.